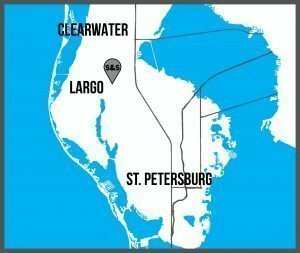 Looking for a mover in Clearwater, Florida? There is a lot of choices from large national moving companies to small local family-owned moving companies. Shawn and Shawn Moving is an excellent choice when you are looking for Clearwater movers. Our moving company has the largest moving capacity inside our trucks, than any of our local competitors. We are a family owned and operated moving company and have been moving people in the Tampa Bay Area for over 10 years. 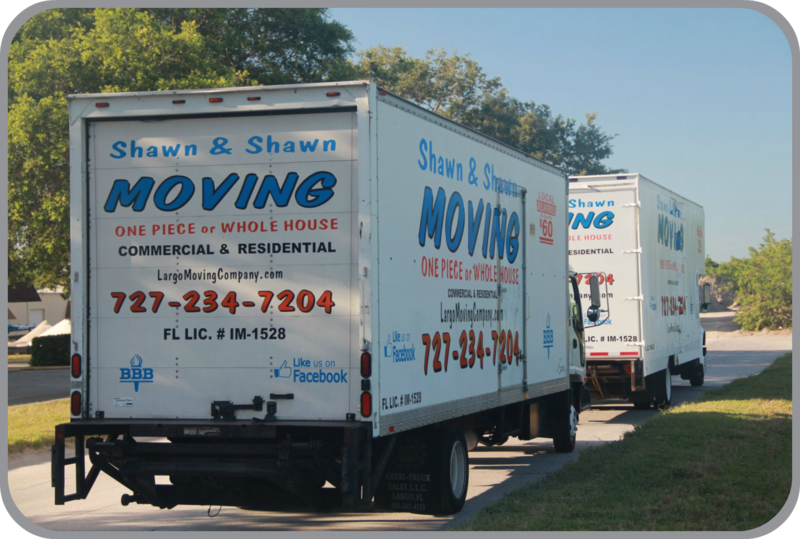 Shawn & Shawn Moving is a friendly and experienced moving company. Furthermore, we take the utmost care when packing and transporting your belongings. 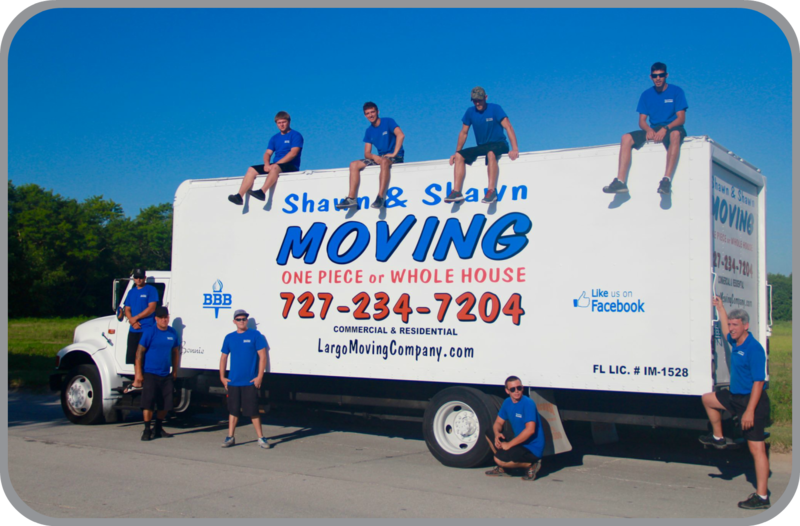 As well, we have worked hard to uphold our top BBB rating A+ and you will notice the difference when you move with Shawn and Shawn Moving in Clearwater, Florida. In addition, we have extremely well maintained moving trucks and one of the largest fleets in Pinellas County, Florida. In fact, our moving team will arrive to your home in good spirit, and make sure your moving experience is the best yet. We have provided countless customers with their easiest moving experience, and our men have been commended on it through not only our online reviews, but as well as follow up phone calls. Shawn & Shawn Moving guarantees the most efficient service by Clearwater movers. When you move with Shawn & Shawn, the local, Clearwater movers, you get the best prices and service. Not to mention, we have countless 5-star reviews from all our customers, which you can find here at our Google Business page. You will be rest assured that you are making a great choice! Namely, because we are the best moving company in Pinellas County, Florida and we guarantee your satisfaction. When you move with the local, Clearwater movers, you get unparalleled customer service, as well as professional, careful handling on all of your items! Website Design & SEO, by Vis Media Design © 2019 Shawn & Shawn Moving Company®. All Rights Reserved.